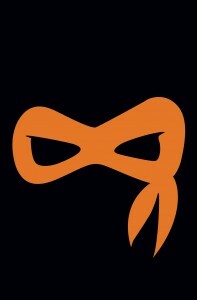 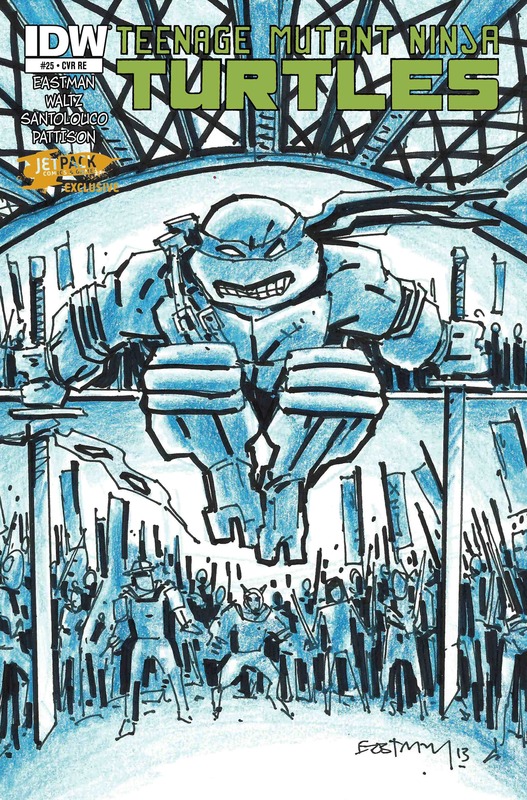 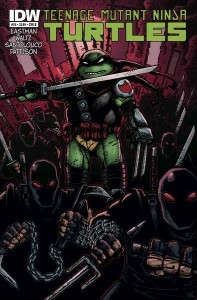 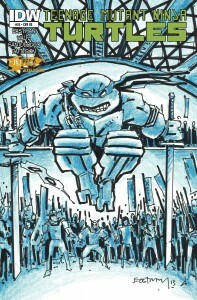 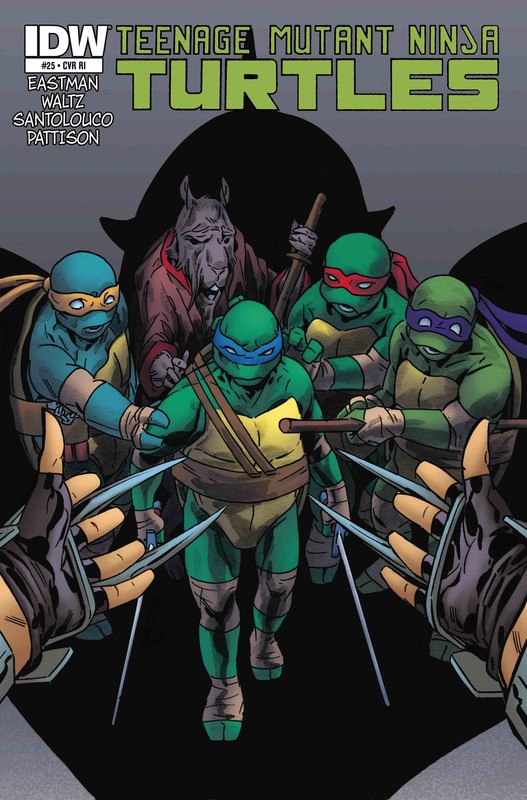 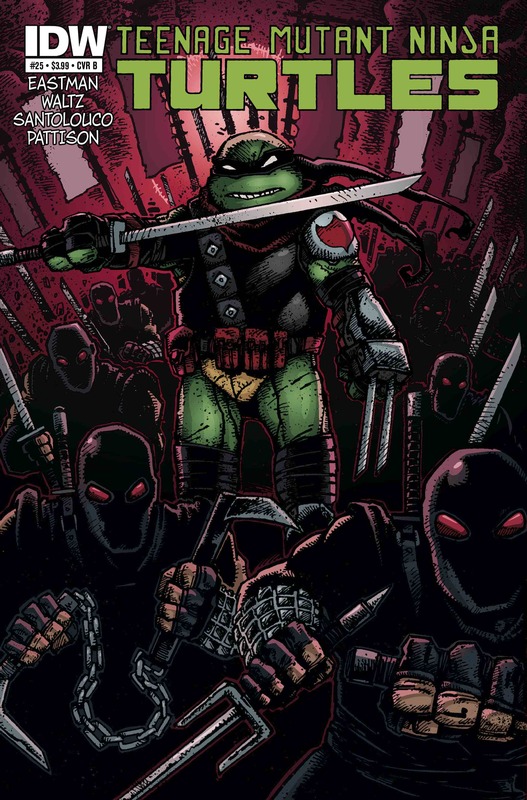 Kevin Eastman prototype variant cover! 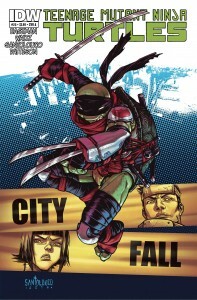 Layouts from co-creator Kevin Eastman! 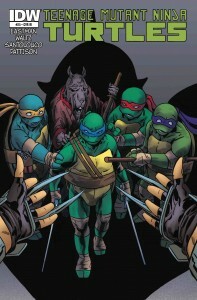 The action heats up as the Foot attack!